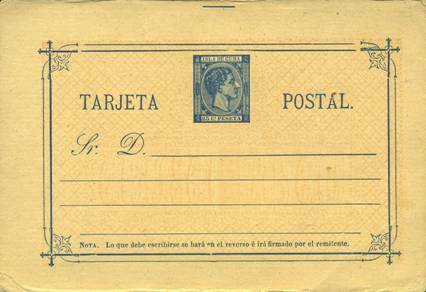 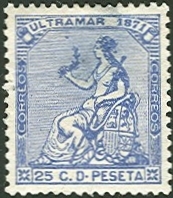 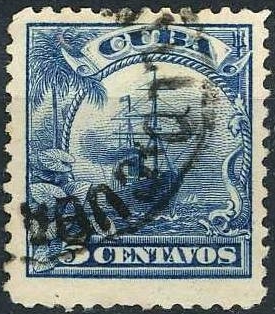 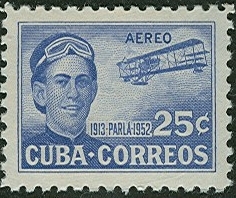 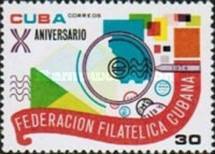 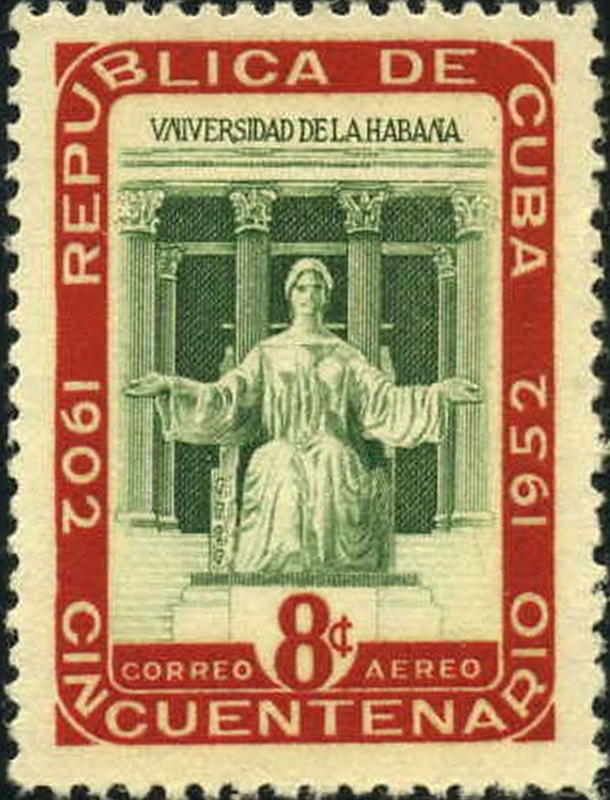 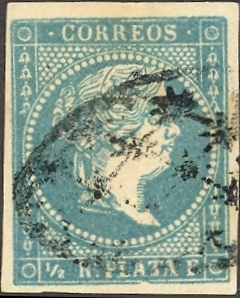 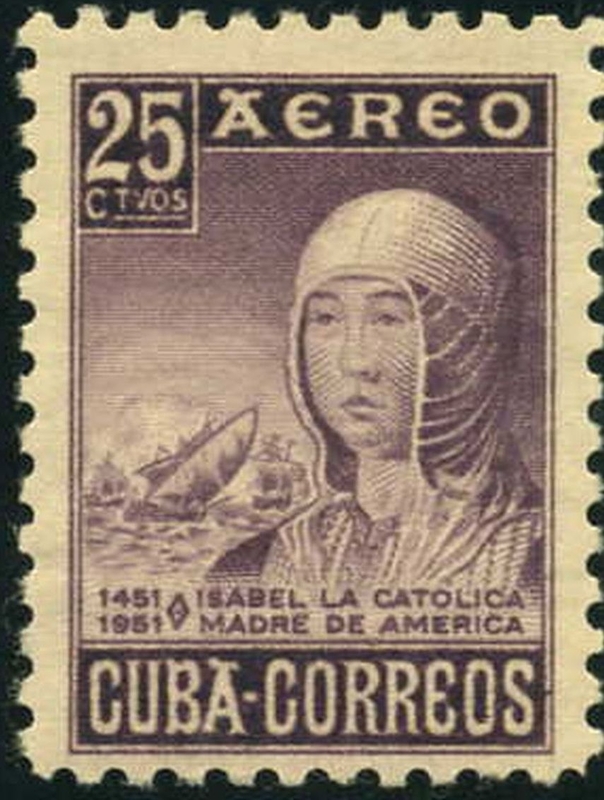 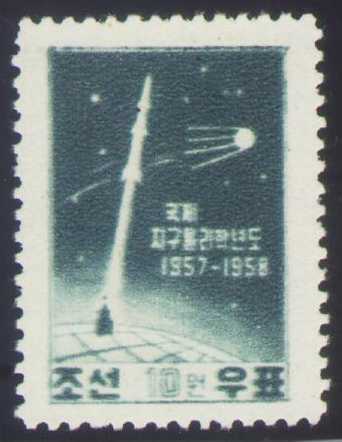 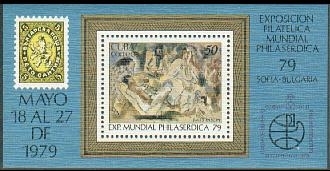 #1744-5 printed se-tenant with insribed labels picturing Type A232, emblem of the Cuban Philatelic Federation. 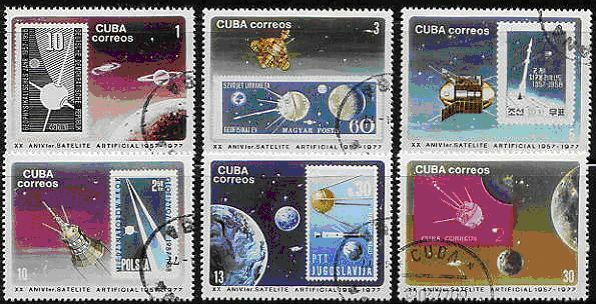 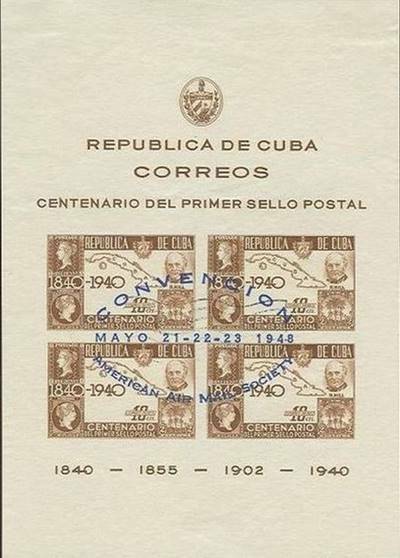 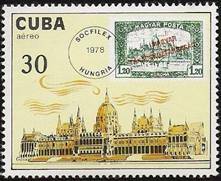 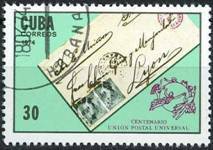 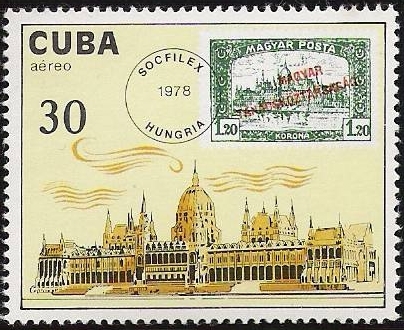 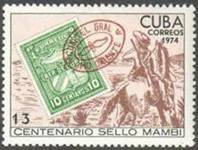 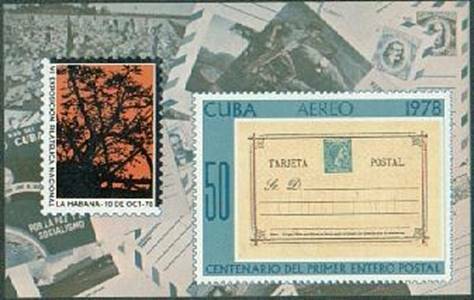 Lou Guadagno wrote (10/2016): When I examined my Cuba #C321 issued in 1979 to note the Death Centenary of sir Rowland Hill, I immediately identified the tiny simplified stamp at the bottom of the fancy box as a Penny Black, Gt. 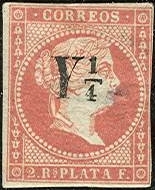 Britain #1. 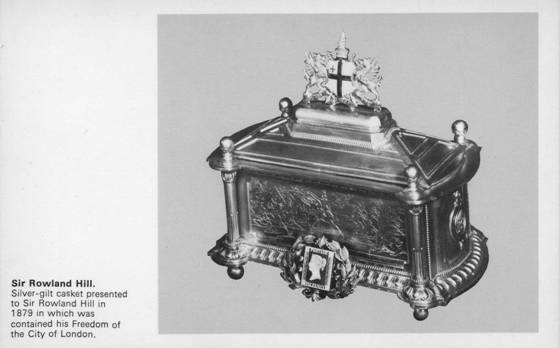 Several years later, I acquired a postal card picturing the same box and learned that it was a silver-gilt casket that was presented to Sir Rowland shortly before his death, which contained a writ with the honorary Freedom of the City of London (like a key to the city, I guess). I also learned that on the face of the casket was an engraving of a Mulready envelope, the first postal stationery and another innovation proposed by Hill. 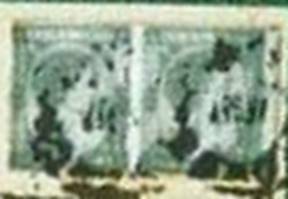 The black and white photo on the card clearly showed a Penny Black reproduced in enamel, so I was glad to find confirmation of the identification. 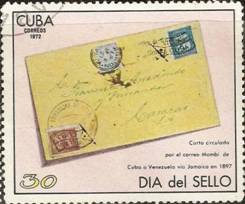 Many years later, while surfing the internet for something else, I found a color photo of the casket which showed that the Cuban stamp designer, myself and everyone else who used the black and white photo to assume it was a Penny Black was wrong! 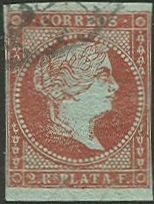 In the color photo the stamp is a Penny Red, which, in its many variations would replace the Penny Black in 1841, and be more familiar and representative of the stamp to the Londoners of 1879. 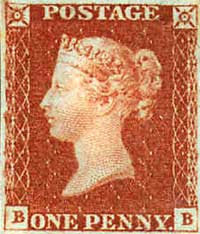 So, I went back to my checklist to revise my identification, and since the reproduced stamp appears to be imperforate, I went with Gt Britain #3, the first Penny Red. 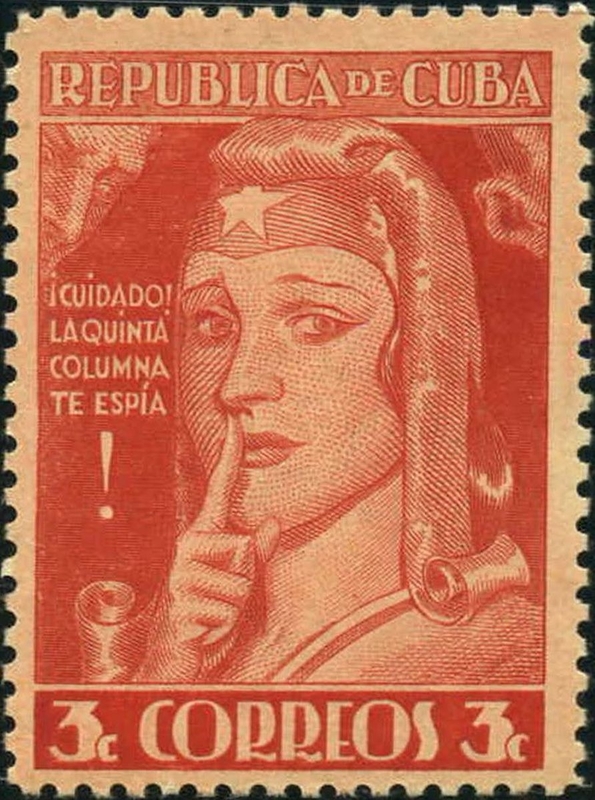 Hopefully, I won't be proved wrong again!